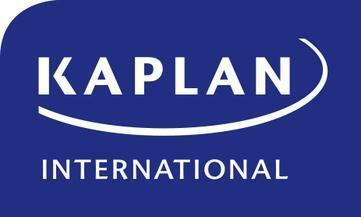 Kaplan's Los Angeles English school based in Westwood is located near to chic cafés, theaters and the boutiques of Westwood Village. You might even spot the occasional celebrity strolling through! This is an amazing place to learn English in Los Angeles, being a combination of vibrant college town and celebrity hangout.